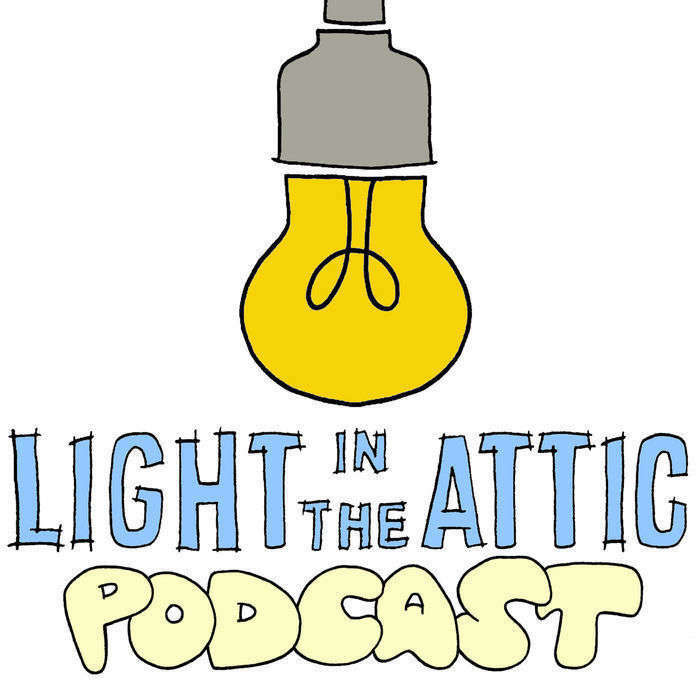 On this episode of the Light In The Attic podcast we visit the offices of Mojo Magazine in London, UK, to chat with Jenny Bulley (Reviews Editor), Ian Harrison (News Section & Back Section, Buried Treasure), Danny Eccleston (Senior Editor), and John Mulvey (Editor). Since 1995, Mojo Magazine has been a constant in the lives of music fans the world over. In the pre-internet days, we found ourselves driving around our home cities, going form news stand to news stand to find the latest issue. So many incredible reissues, new albums and new artists were discovered in these hallowed volumes. Back issues still bear repeated readings and are coveted till this day (the photo is just a portion of Matt Sullivan's collection). It was an immense pleasure to sit down with them and ask them about the history of the magazine, how issues are put together, as well as what they're currently listening too. 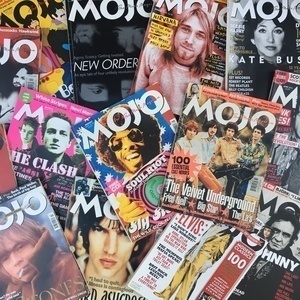 Learn more about Mojo Magazine and subscriber here.